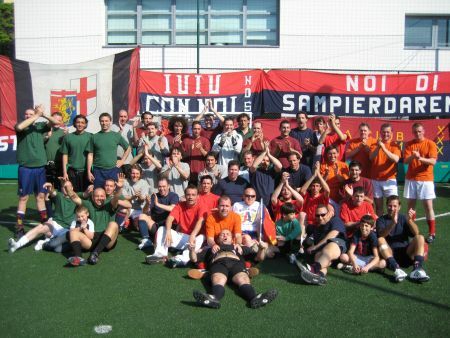 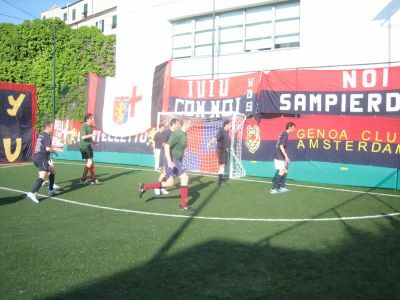 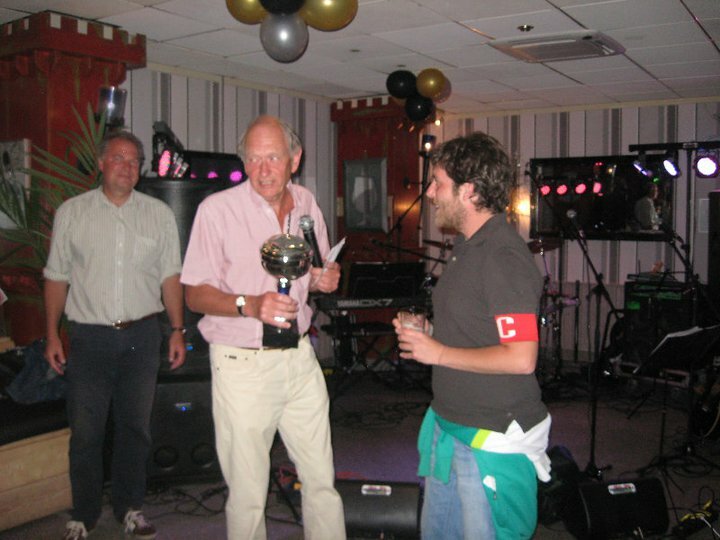 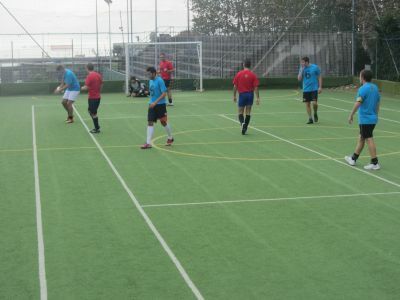 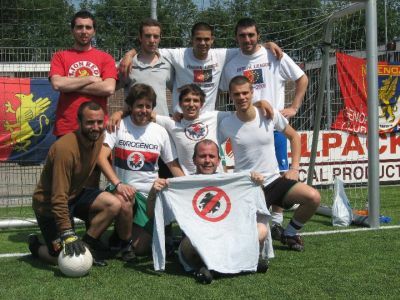 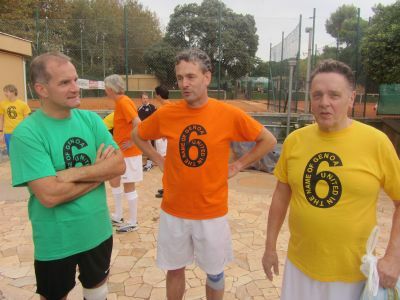 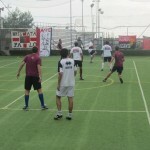 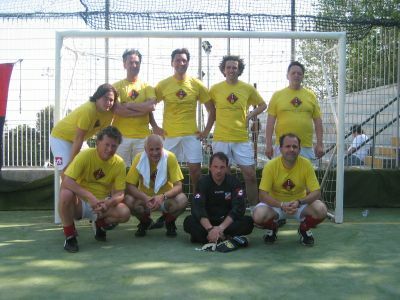 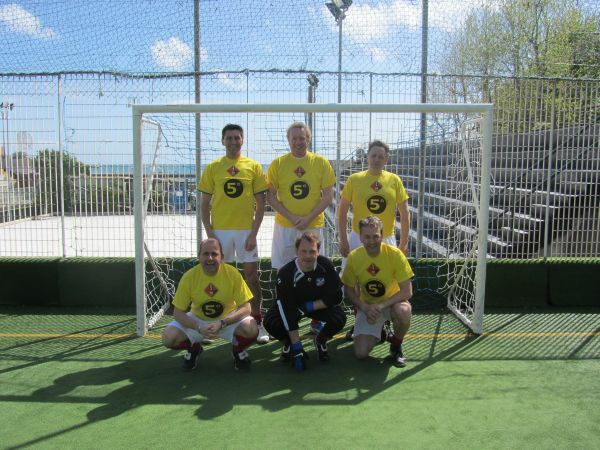 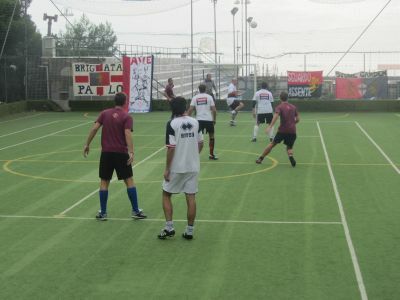 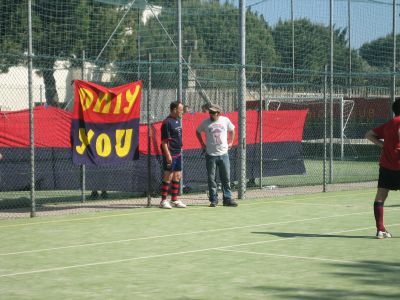 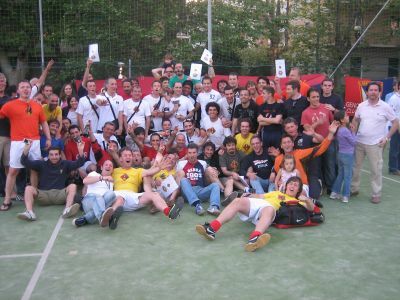 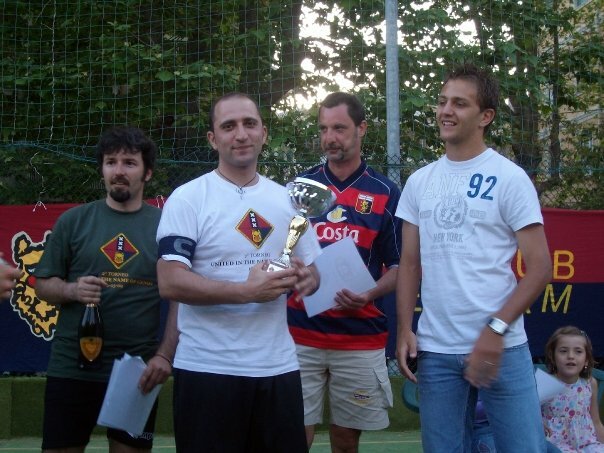 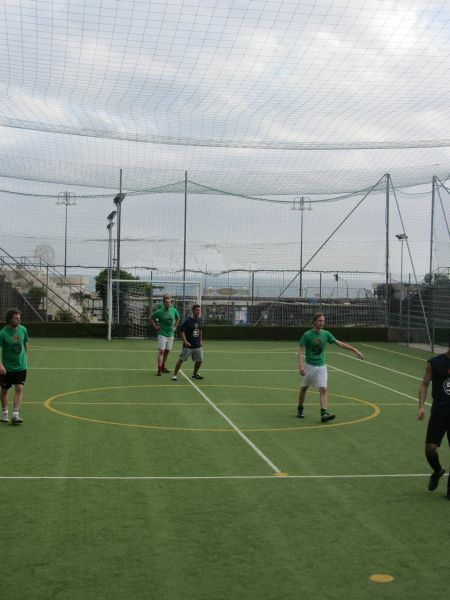 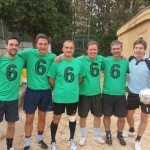 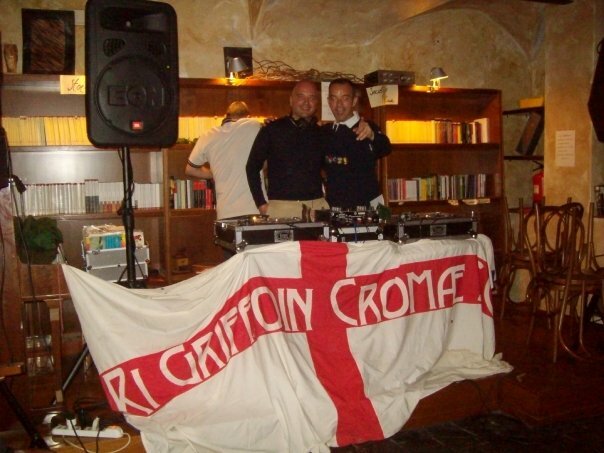 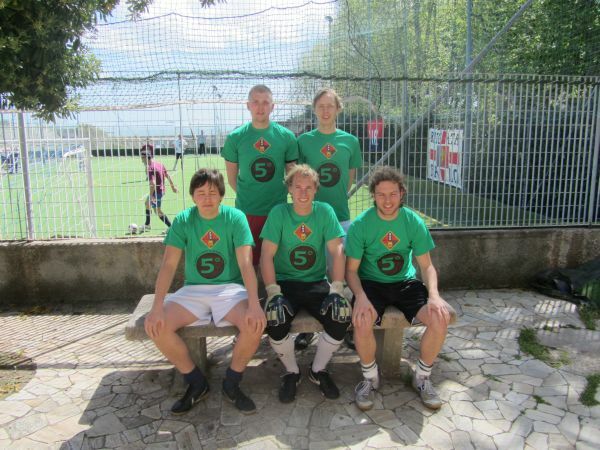 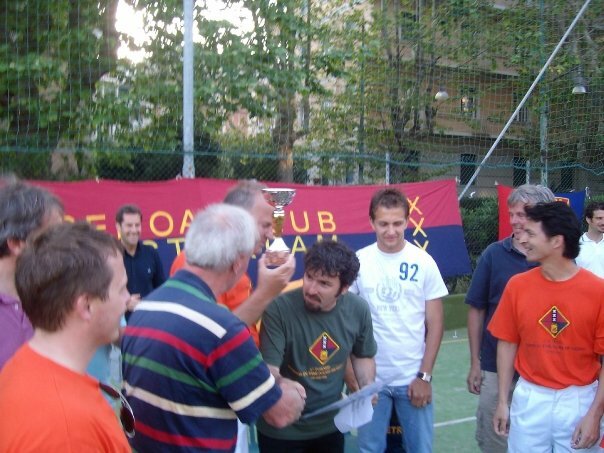 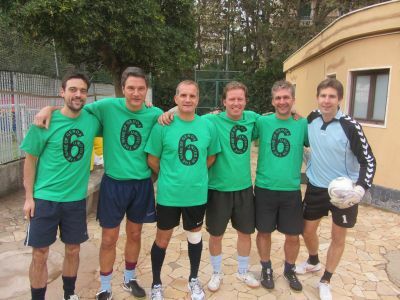 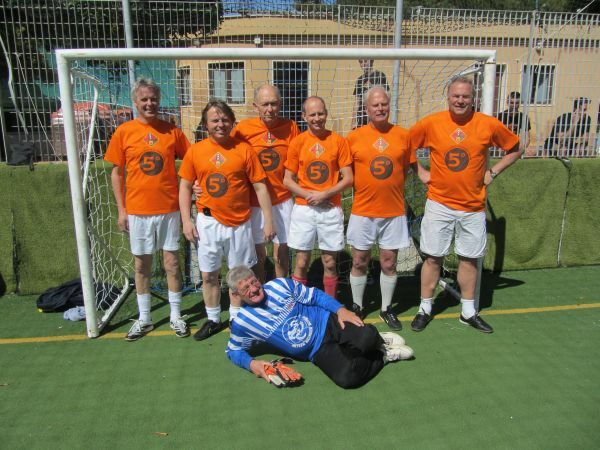 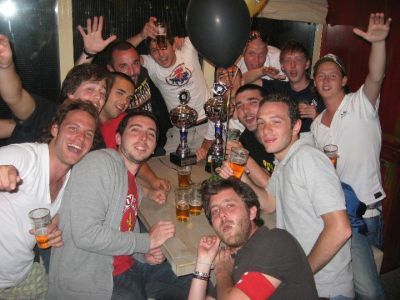 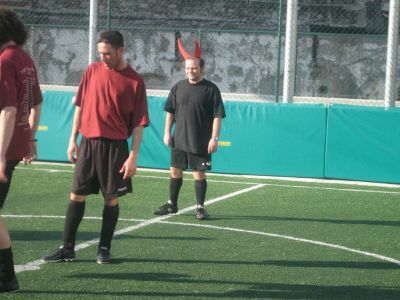 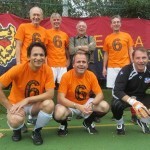 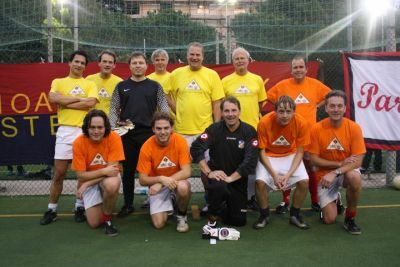 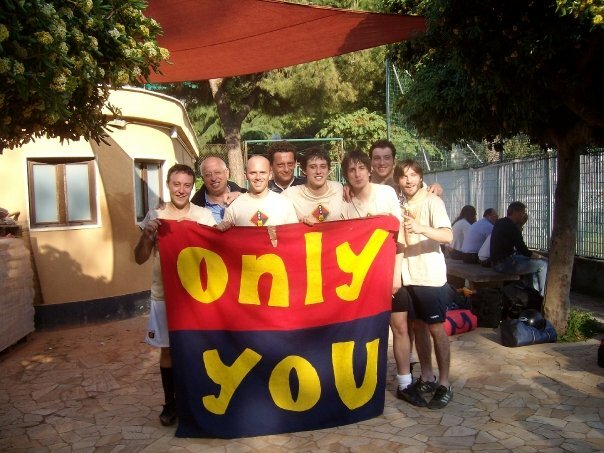 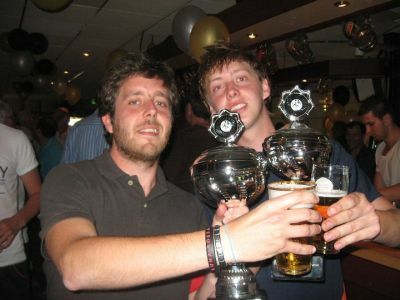 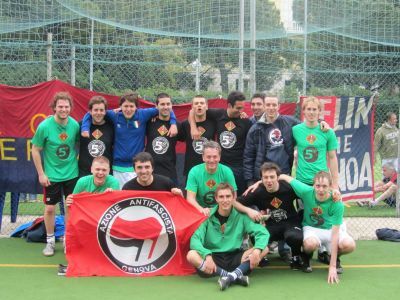 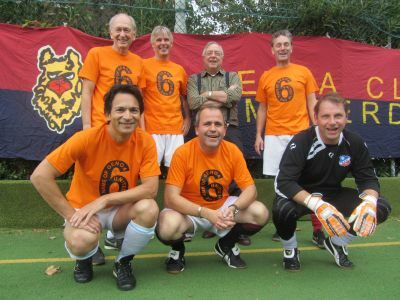 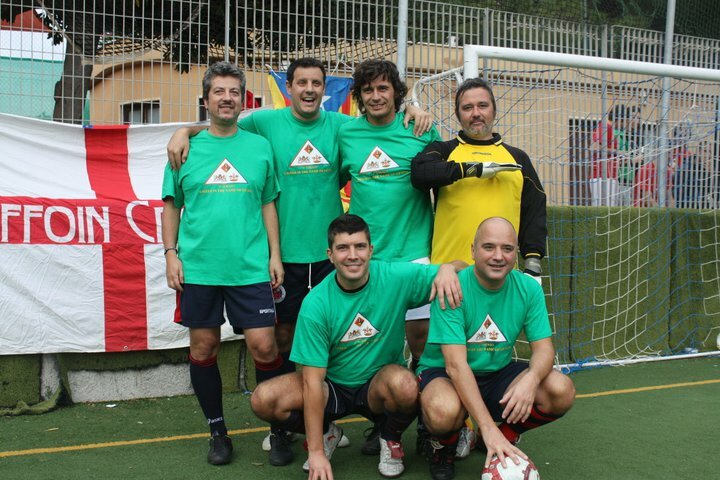 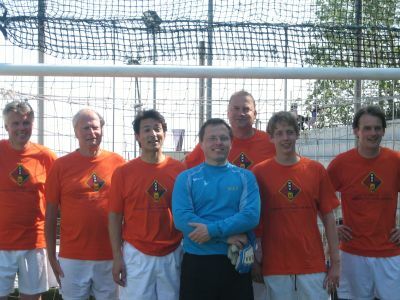 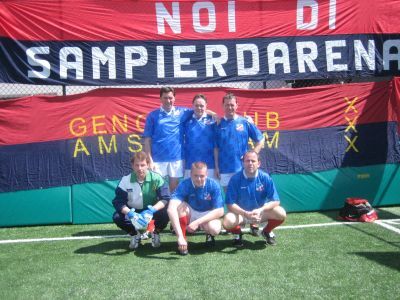 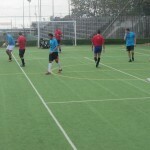 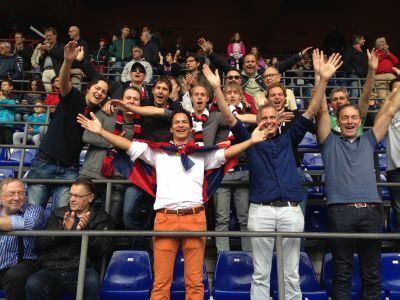 To celebrate the return of Genoa in Serie A in June 2007 Luca and Hans wanted to start a yearly football-tournament between teams from Holland and Italy. 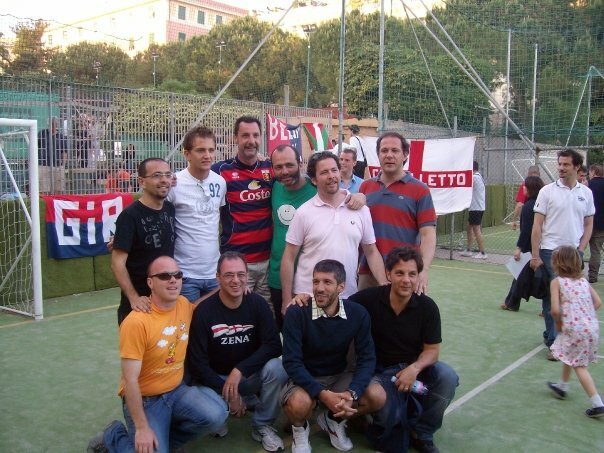 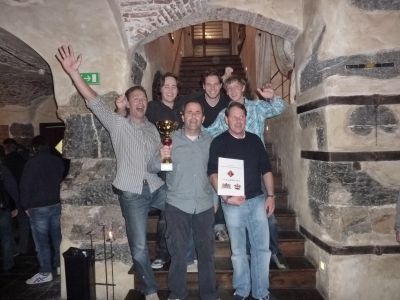 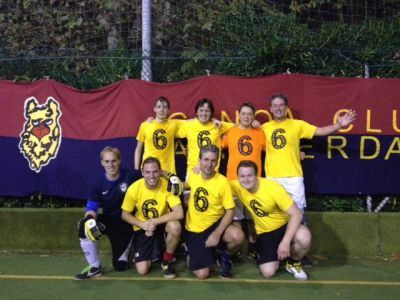 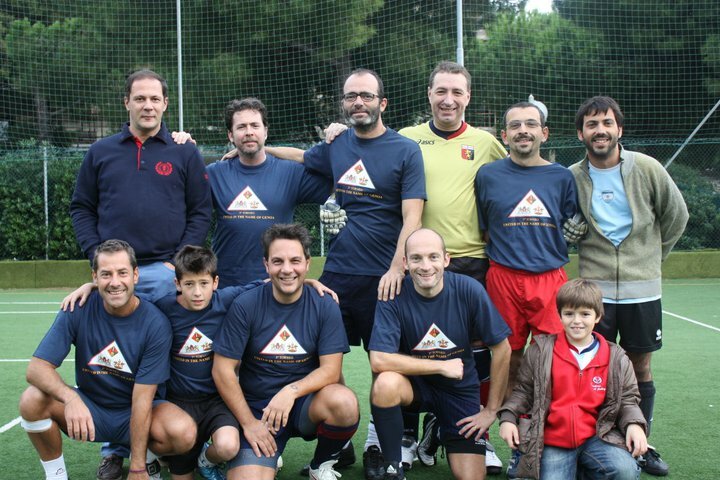 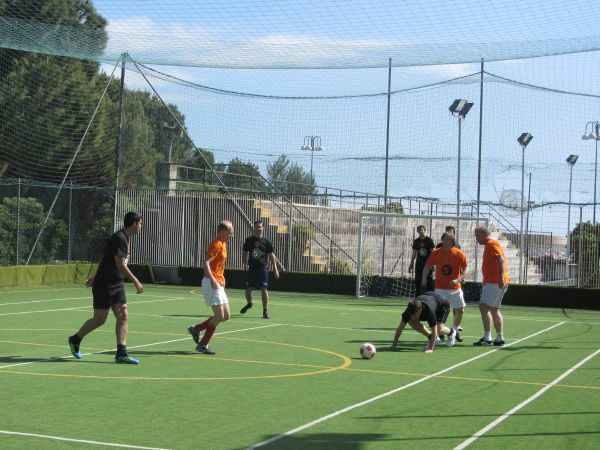 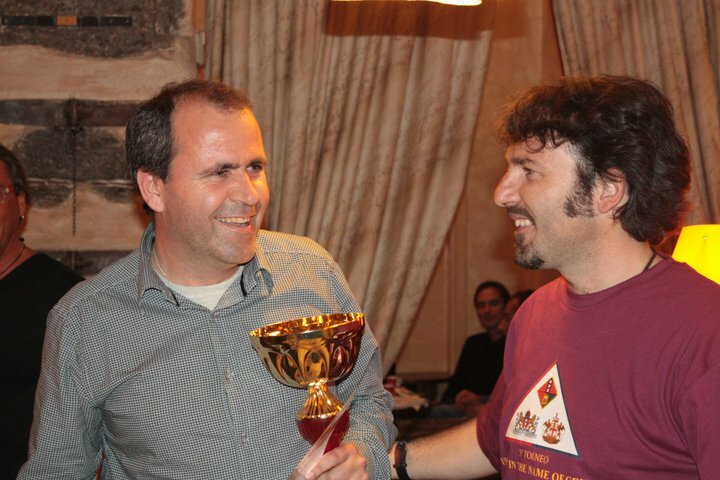 The yearly happening (next version: May 2015) has become much more than only a calcetto-tournament: at night we always have a good dinner with all the players of the tournament in a great restaurant and the next day we visit all together a homematch of Genoa. 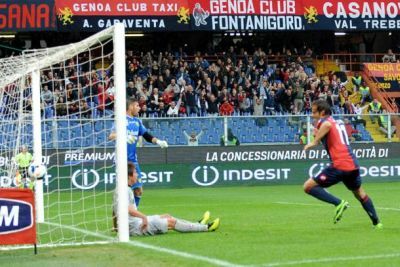 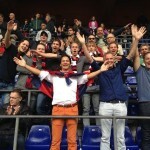 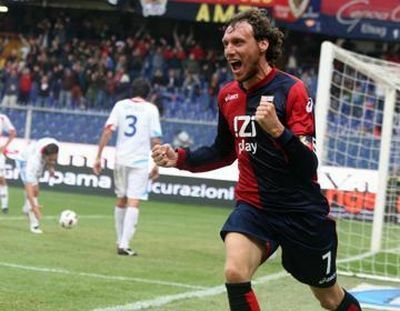 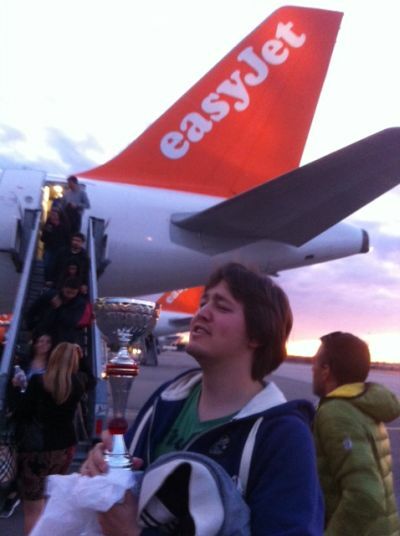 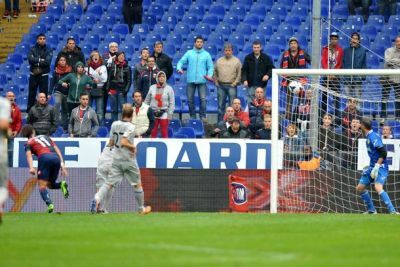 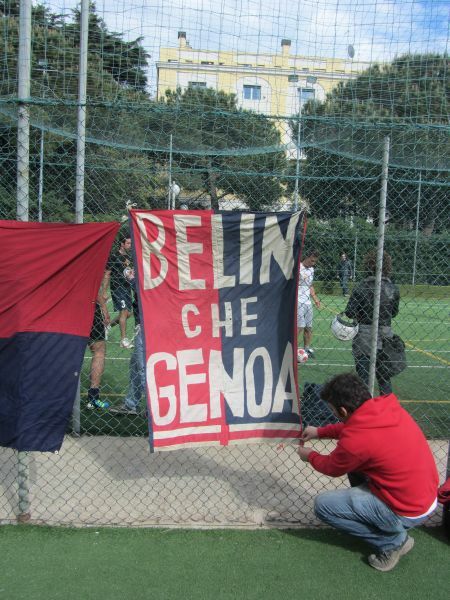 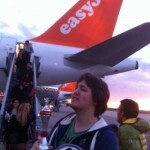 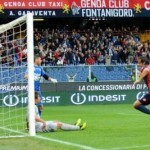 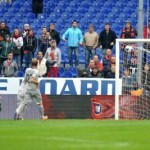 The whole weekend we are all: United in the name of Genoa!